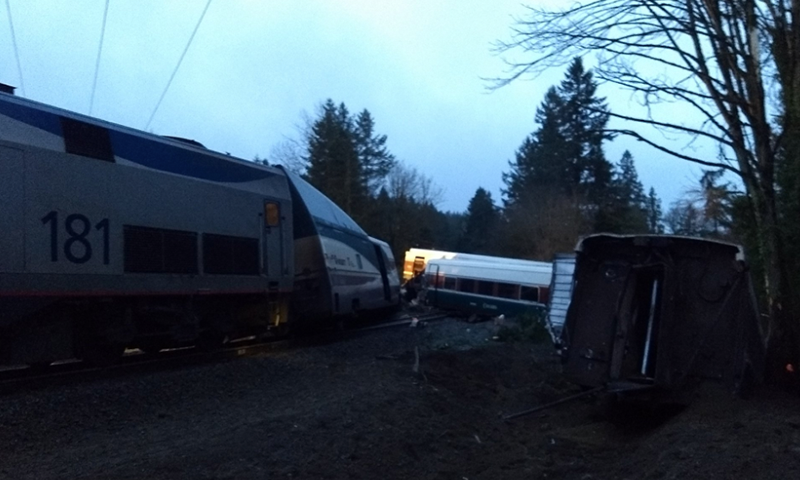 On December 18, 2017, an Amtrak train derailed outside of DuPont, Washington, killing three people and injuring more than 80 others. The accident halted service along the route and impacted travel along the I-5 freeway, where the train cars fell. Dataminr detected the event and informed clients moments after it occurred, allowing them to ensure the safety of their people and adjust their transportation plans. Dataminr alerts clients to train derailment moments after it occurs. Dataminr alerted clients to the derailment immediately to ensure the safety of their people and adjust their transportation plans. 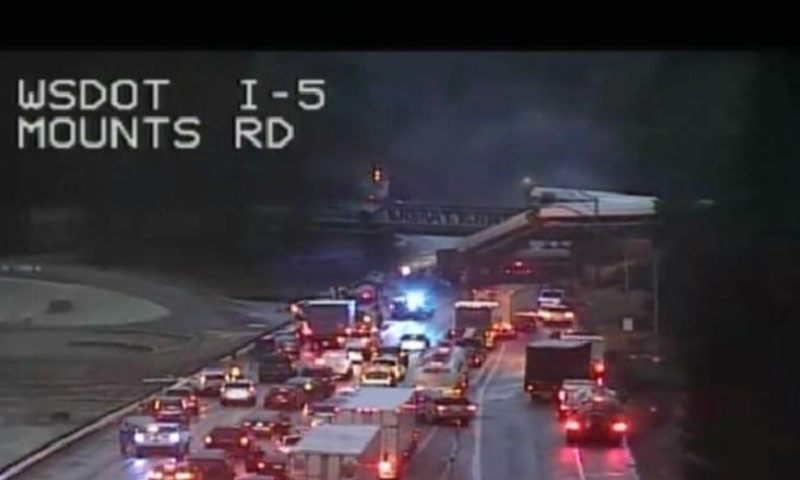 All SB lanes of I-5 blocked near Mounts Road in Pierce County due to derailed train car. Avoid area! #breaking hearing multiple reports that the new high speed @Amtrak train detailing over I-5 at mounts road. No confirmed info yet but dozens of first responders headed that way. The train has derailed. Emergency crews are on the scene. Massive damage. People are hurt.